- Aiken (Aiken County) Closed? 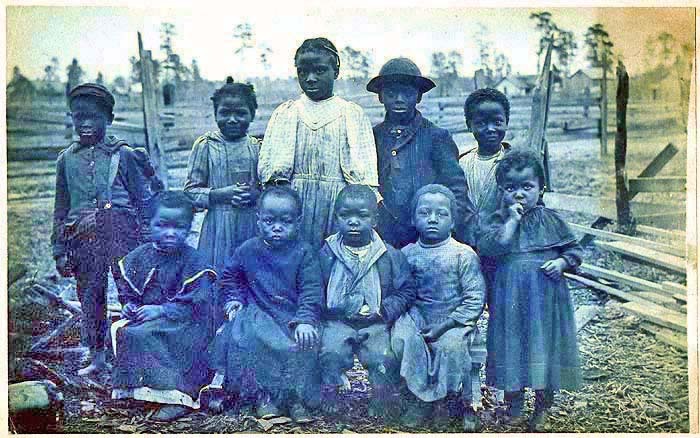 African Americans (also referred to as Black Americans or Afro-Americans, and formerly as American Negroes) are citizens or residents of the United States who have at least partial ancestry from any of the native populations of Sub-Saharan Africa and are the direct descendants of Enslaved Africans within the boundaries of the present United States. 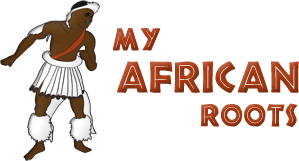 Most African Americans are of West African descent. However, some immigrants from African, Caribbean, Central American or South American nations, or their descendants, may also self-identify with the term. African-American history starts in the 16th century with African Slaves who quickly rose up against the Spanish explorer Lucas Vásquez de Ayllón and progresses to when Barack Obama was elected as the 44th and current President of the United States. Between those landmarks there were other events and issues, both resolved and ongoing, that were faced by African Americans. Some of these were slavery, reconstruction, development of the African-American community, participation in the great military conflicts of the United States, racial segregation, and the Civil Rights Movement. Only a few decades after the discovery of America by Europeans, demand for cheap labor to work plantations made slave-trading a profitable business. The peak time of slave ships to the Atlantic passage was between the 18th and 19th century when large plantations developed in the British colonies of North America. 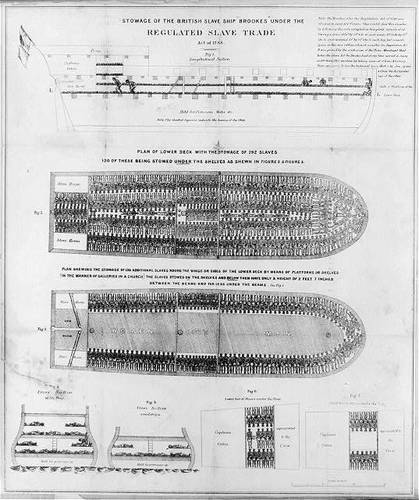 In order to achieve profit, the owners of the ships divided their hulls into holds with little headroom, so they could transport as many slaves as possible. Unhygienic conditions, dehydration, dysentery and scurvy led to a high mortality rate, on average 15% and up to a third of captives. Often the ships, also known as Guineamen, transported hundreds of slaves, who were chained tightly to plank beds.